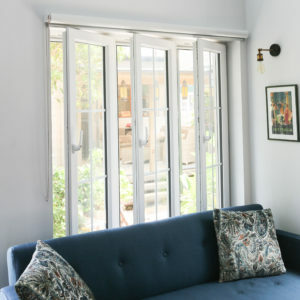 Mint Window & Door Solutions offers stylish tilt and turn windows and doors to complement your home. 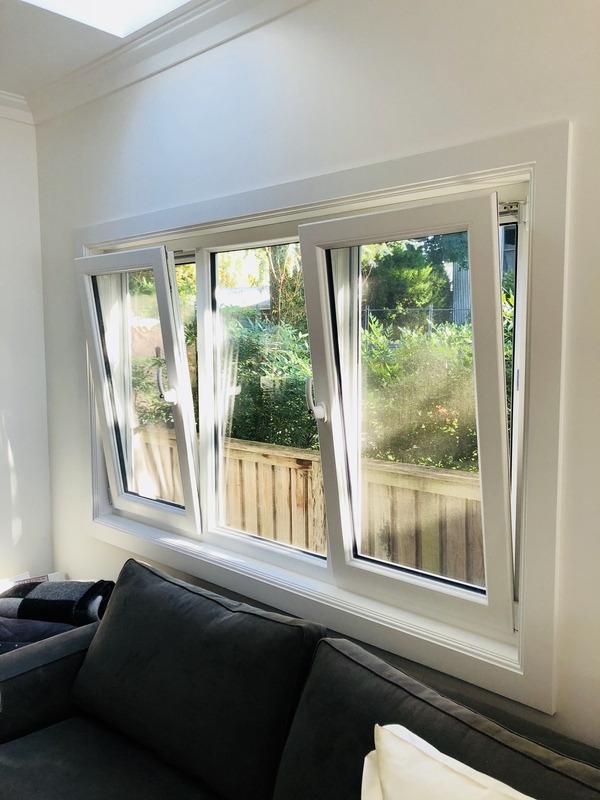 Sourced from leading PVC window manufacturers, our tilt and turn options are an excellent choice for homeowners looking for windows and doors that are a feature in themselves. 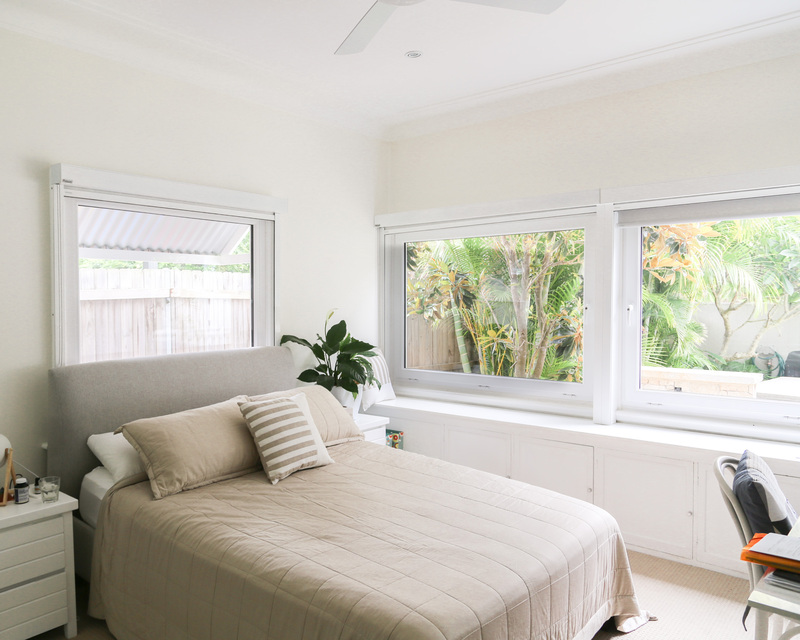 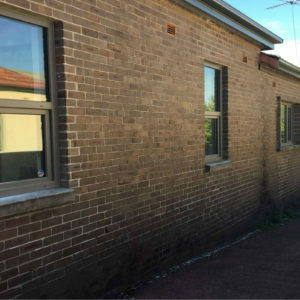 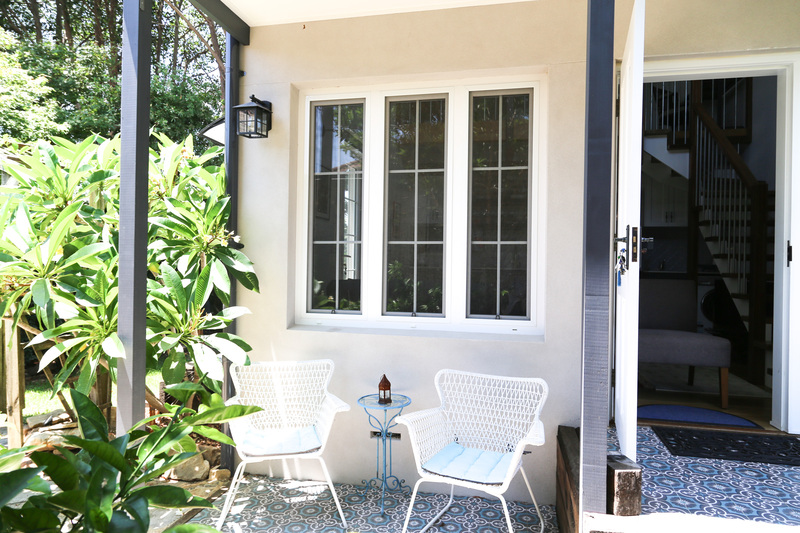 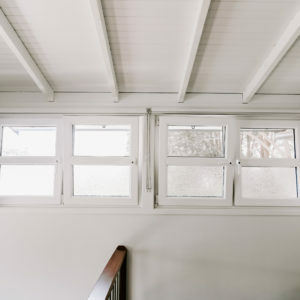 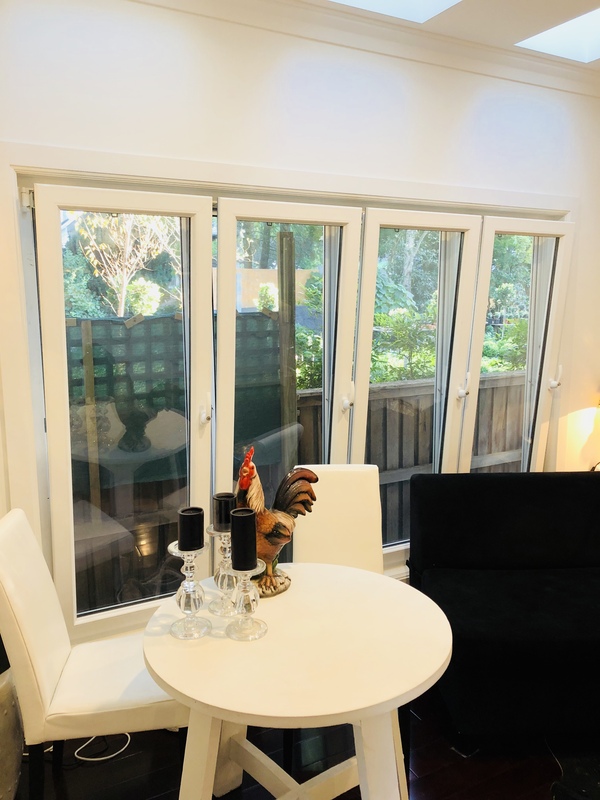 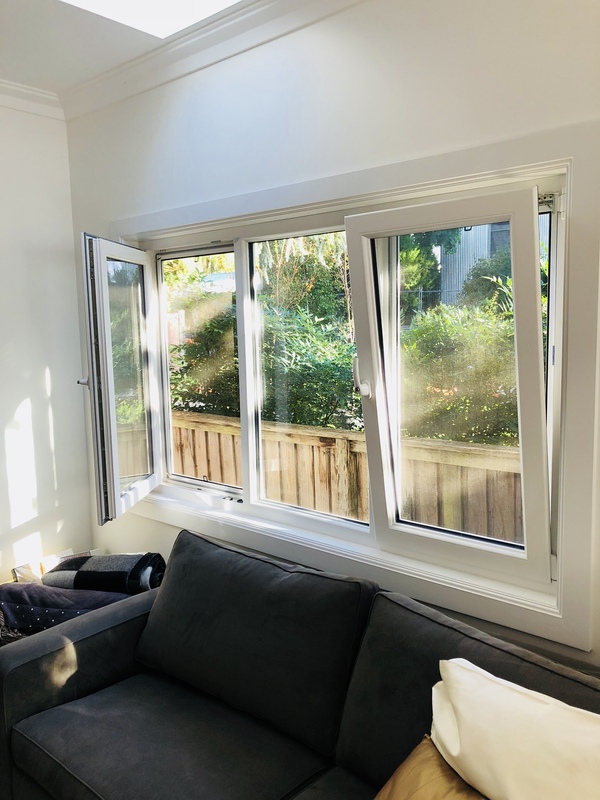 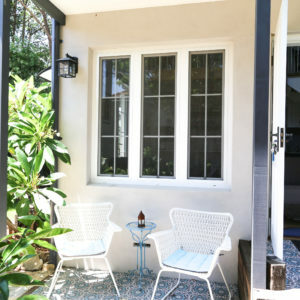 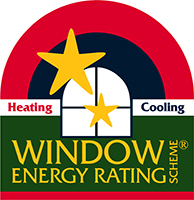 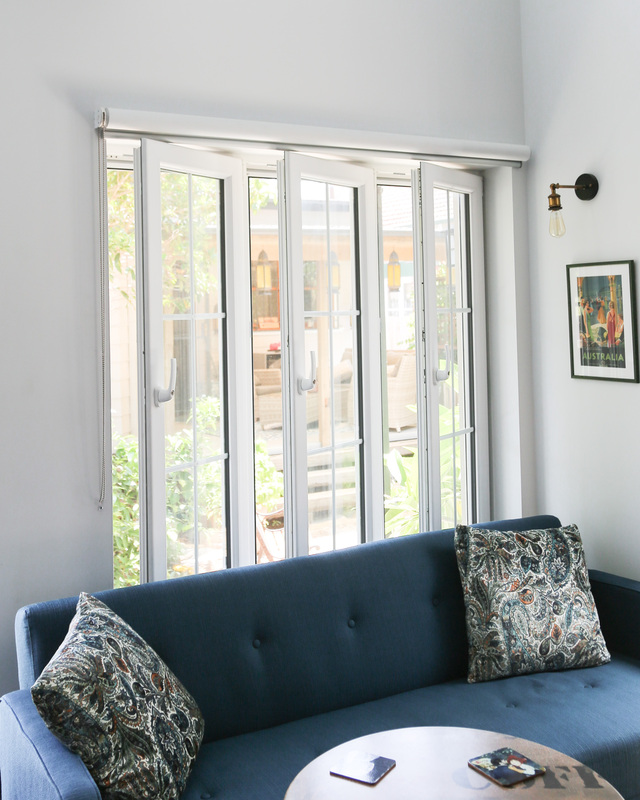 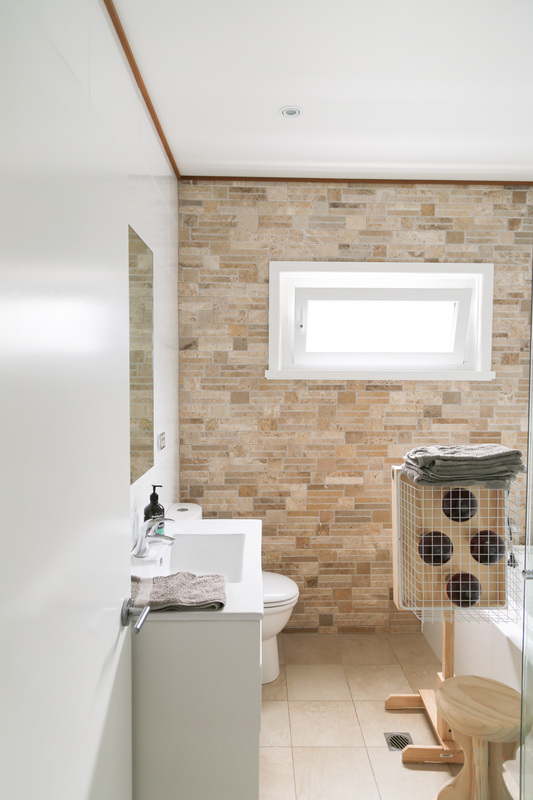 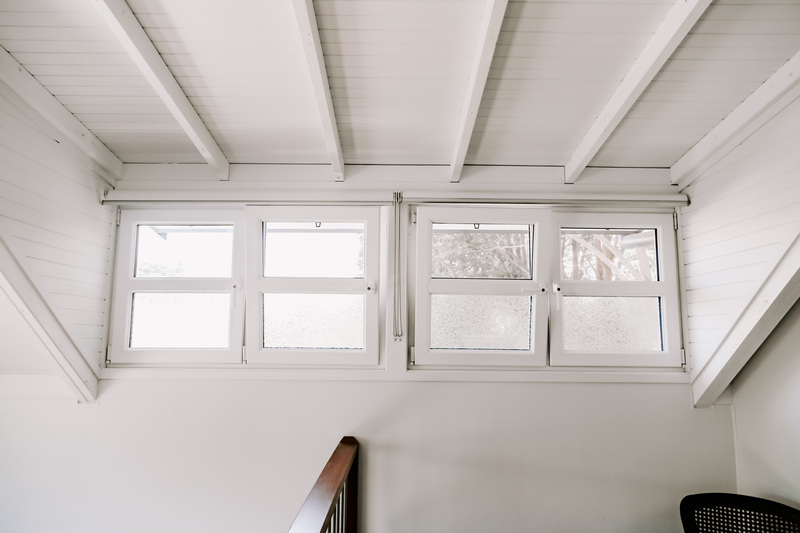 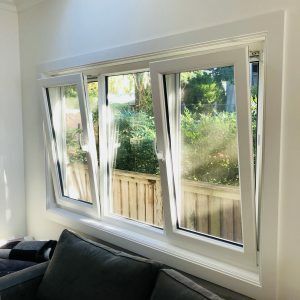 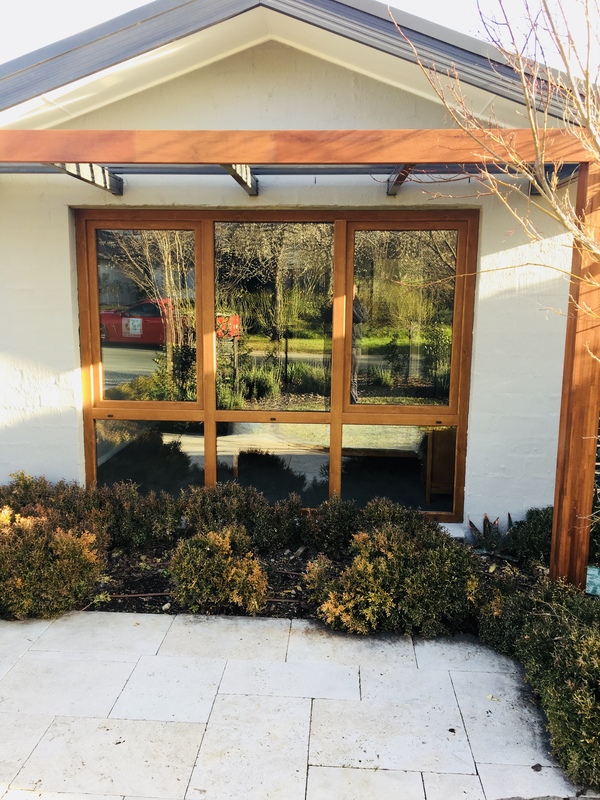 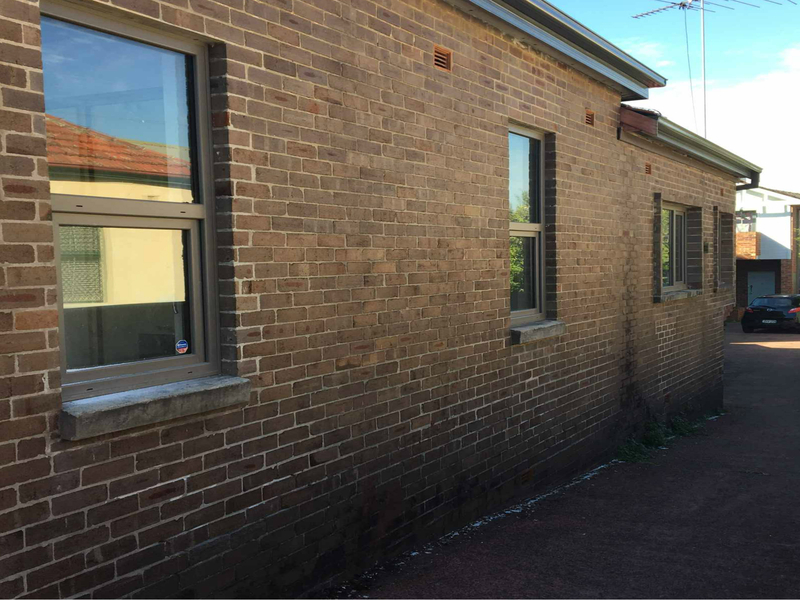 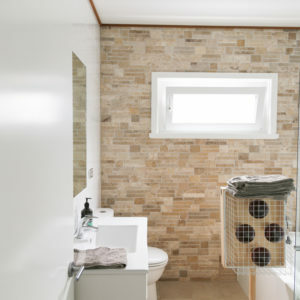 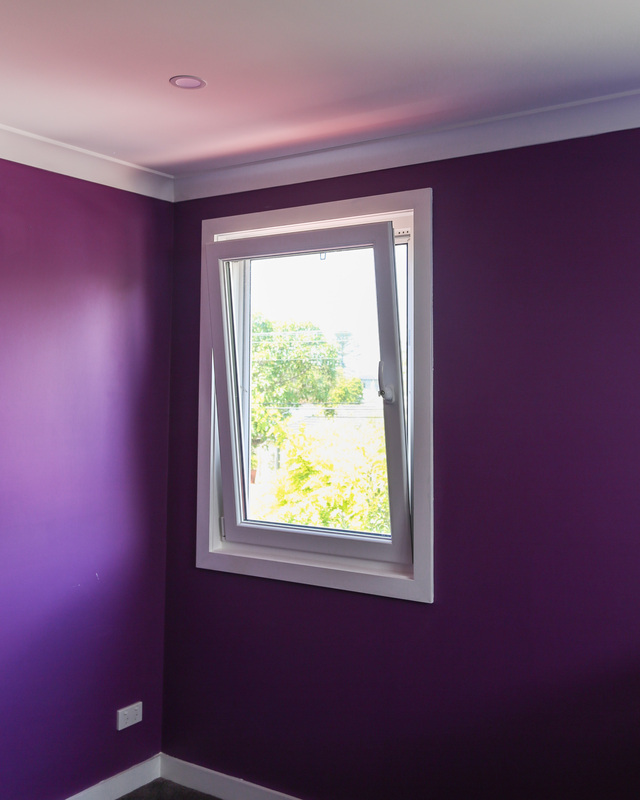 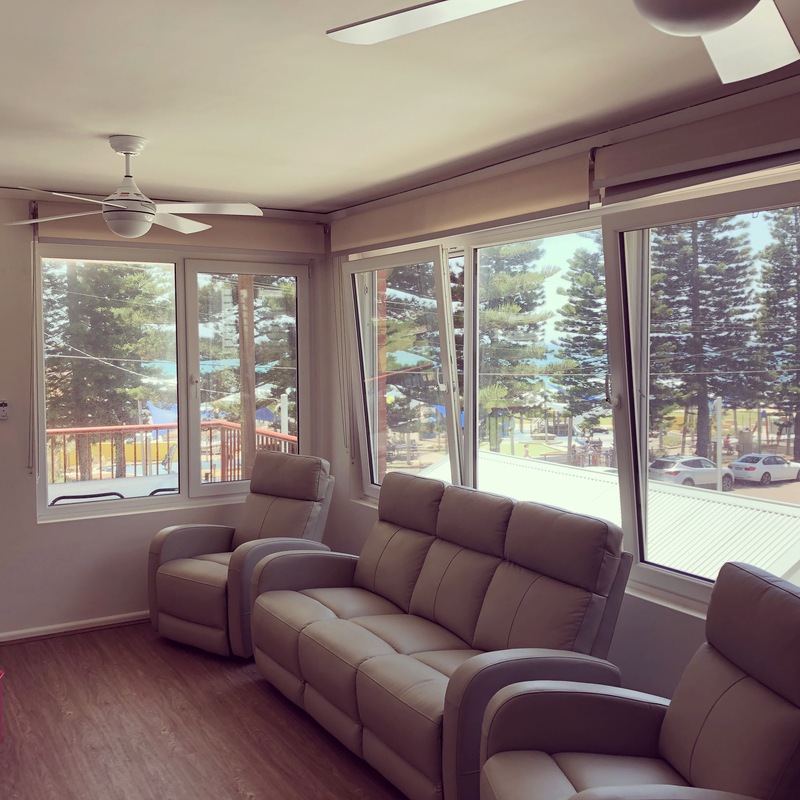 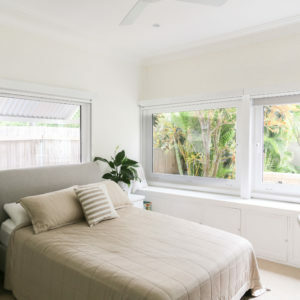 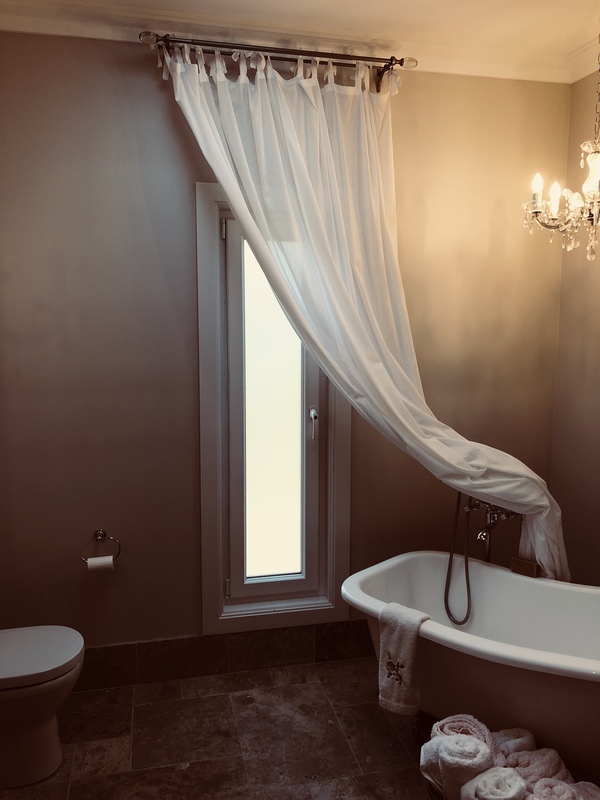 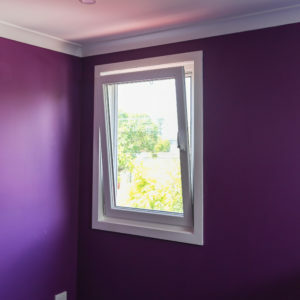 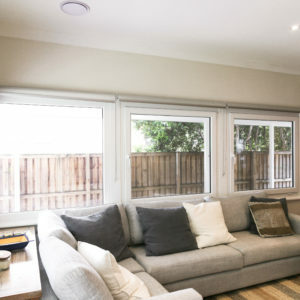 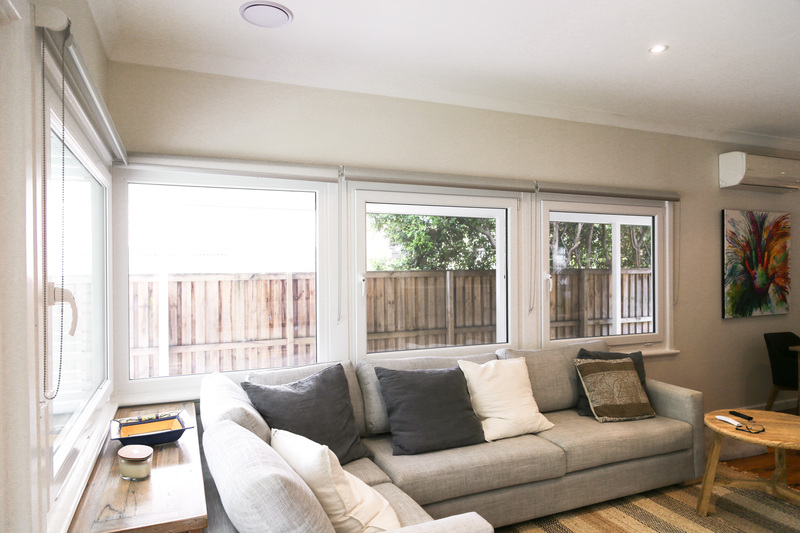 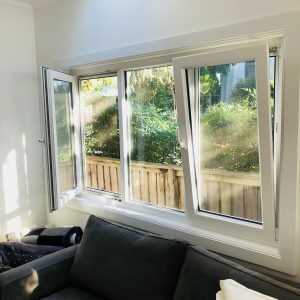 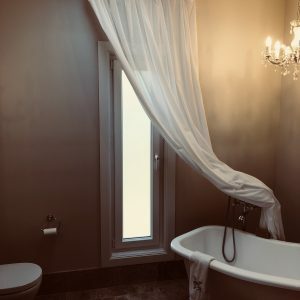 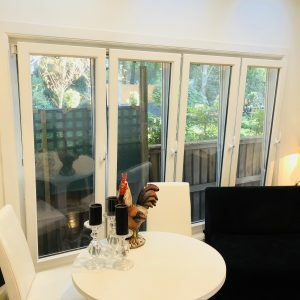 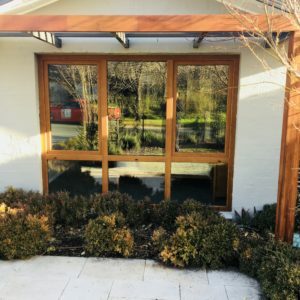 Whether you want durable tilt and turn doors or noise reduction windows in Sydney, you can rely on our team to deliver the quality solutions you need.